Children love to play outdoors and this is why it is vital that family home providers and childcare center owners assure that their playgrounds are safe. To assure that you don’t miss a post, I recommend that you subscribe to this blog. Also be sure to follow discussion on Facebook and Twitter for daily tips. 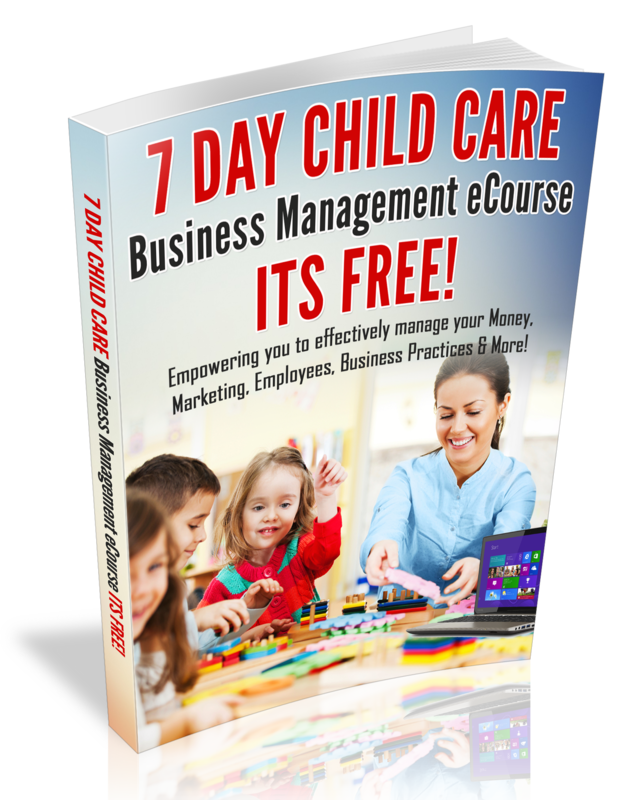 Most of all, be sure to subscribe to the weekly child care business owner e-newsletter!